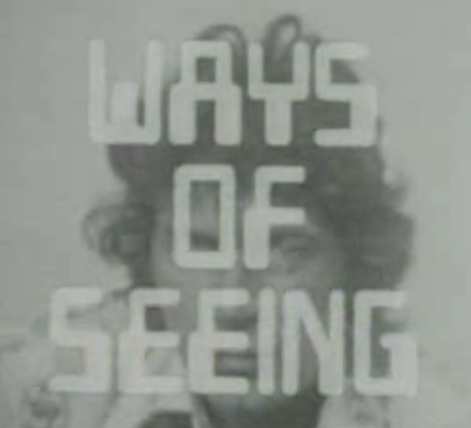 Ways of Seeing by John Berger is now available in full on UbuWeb. Thanks to GSA library for the tip-off. Finally got round to watching… I must point out 21:15 in the episode 1. Vital point, hilarious execution.